There are many reasons why it is hard to see Christians as the world’s most aggrieved victims: there are 2.2. billion Christians worldwide, far too numerous to be vulnerable; Christians themselves, rightly or wrongly, are still perceived as history’s great persecutors. Today, everyone knows a church in Iraq or in Egypt might be attacked with lives lost but those are thought to be isolated incidents brought on by radical Islam. John Allen, the highly esteemed veteran Vatican-based journalist for the National Catholic Reporter, believes this attitude is toxic. In his new book, The Global War on Christians, he makes a compelling case that the most dangerous identity to hold in the world today is that of a Christian. The violence comes from radical Islam but also from radical Hindus and Buddhists as well as the Mafia in Italy and drug lords in Colombia: There have been more Christian martyrs in the 20th century than in the 1,900 years that came before, notes Mr. Allen, author of numerous books on the Catholic Church. The estimates of fatalities today range form 9,000 to 100,000 a year. But even at 9,000, he added, that is one Christian murdered every hour. Religion reporter Charles Lewis spoke to Mr. Allen about what brought him to tackle this subject now. Q: There have been many people, especially Americans, who have been warning about this issue for several decades. And it does not appear the message is getting out. Do you think you may hit a broader, more receptive audience now? A: In the 1970s [when priests and nuns were being murdered] in Latin American it was seen as part of the Liberation Theology Movement and was seen as a left-wing concern. In the 1990s when activists began to beat the drum they were talking mostly about the Middle East and mostly about Islam, and conservatives perceived it as clash of civilizations. What I’m hoping is we have reached a more mature moment, that we can see clearly that this is not an ideological issue and that anti-Christian persecution is an equal-opportunity employer. The Christian left and right have martyrs aplenty. I hope this can be reframed from a political concern to a human rights concern. Q: There is a sense in Canada that religion is really being shoved aside. In Quebec there is a proposal that would ban the wearing of religious symbols in public buildings. 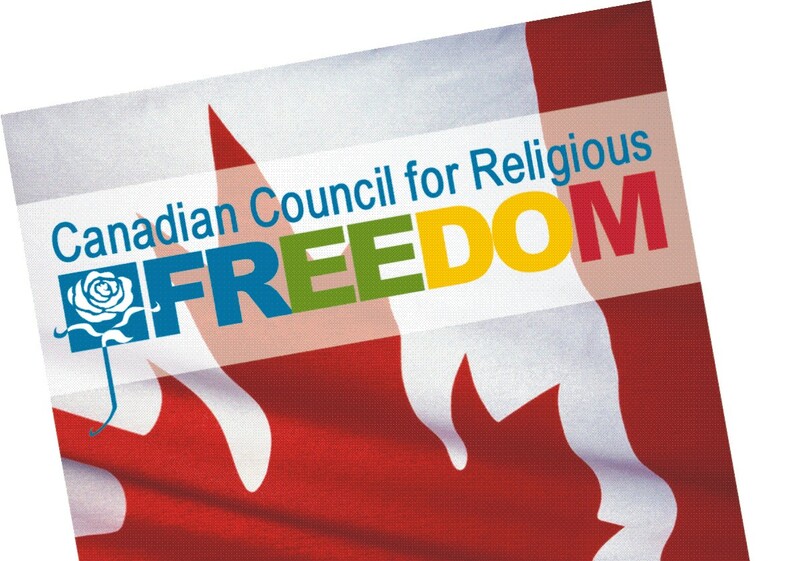 How would you approach this issue given it can be seen as an initial step to curb religious freedom? A: One is to say this is outrageous and we are denying our Christian roots. But those arguments have been made for a long time without a noticeable effect. 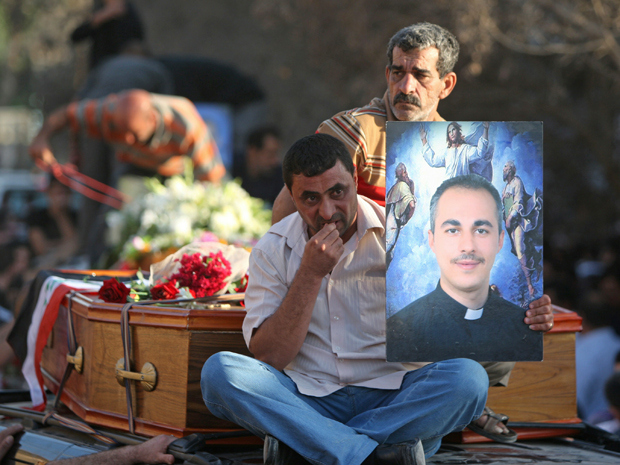 Another way is to say let me tell you what is happening in places that erode respect for religious freedom: Let’s talk about in October 2010 at Our Lady of Salvation Church in downtown Baghdad when 56 people lost their lives for no other reason than going to church. Let’s talk about the anti-Christian pogrom in India in 2008 that left 500 dead, thousands injured and thousands more exiled. Let me talk to you about the concentration camps for religious prisoners in North Korea where from 50,000 to 100,000 prisoners have been languishing for decades. Then the question to ask is, Do we want to be on a slippery slope that ends in that? Q: You say that Christian minorities are often in grave danger in Muslim majority countries but you also note that even Christian states can be brutal towards Christians of different denominations. Eritrea is an example of that. What’s going on there? A: Eritrea is a one-party police state. They have created concentration camps for religious prisoners. The camps consist of large metal containers dropped in the desert. They shoehorn as many prisoners as they can into these things. They get incredibly hot during the day and incredibly cold at night. There is no sanitation, no toilet and no medical treatment. You languish and die and are often subjected to forms of torture. Sometime prisoners are made to count grains of sand in the heat. Others are forced to hang from one’s arm till it comes out of the socket. Q: One thing I had not read before was your view that anti-Christian violence cannot only be be measured by the motives of the torturers and killers but rather the motivation of the persecuted who often put themselves in harm’s way. Can you give an example of that? A: There’s a story of a female catechist in the Congo who stood up to militants who came to take away young people to join their army. She was killed. She had to know what they would do to her, but she was there because of her Christian faith. The attackers couldn’t give a damn that she was Christian. Q: You say the issue of Islam and Christianity can be quite complicated. Many places in Nigeria, for example, can change from block to block — with intermarriage and harmony in one spot and violence close by. But there is one story you tell that shows why it’s difficult to make sweeping judgments. A: I tell the story of Sister Leonella Sgorbati who was shot to death in Mogadishu in 2006. She was the last remaining Westerner in Mogadishu at the time. She was running a hospital for poor people and the vast majority were Muslims. She felt she couldn’t abandon them. When the radicals came for her, Sister Leonella was with her Muslim driver, a father of five. They were close friends and he tried to shield her body with his. They were both shot to death. Their blood mingled together on the floor of this hospital. And as she was dying she kept repeating, “I forgive, I forgive.” This story is about personal sacrifice, but it’s also a story of Muslim-Christian friendship against all odds. Q: You have noted that Christianity is growing at an unprecedented pace and that it is taking place in “some pretty rough neighbourhoods.” Why do you think people are converting when that could get them tortured, imprisoned or killed? A: It goes back to what Tertullian said in the 2nd century: “The blood of the martyrs is the seed of the faith.” I don’t think it’s an accident that some of the most dramatic growth in Christianity is coming today in the places it’s most persecuted. Martyrdom is always Christianity at its best. It’s Christianity stripped of vestiges of power or privilege and it’s people who are forced to confront the essentials of the gospels by dent of circumstance. And that exercises a power of attraction. It’s as simple that.